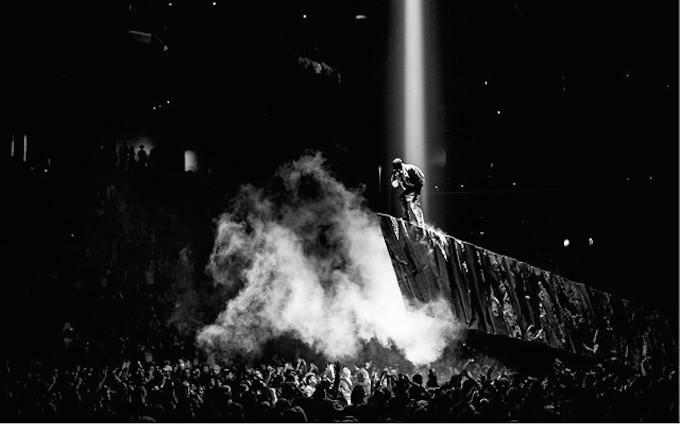 Kanye West&apos;s 2013-2014 Yeezus Tour was without a doubt one of the most talked about music events of past two years, and it will be remembered as one of the most impressive (and successful) tours to date because it made waves visually, emotionally, and financially. 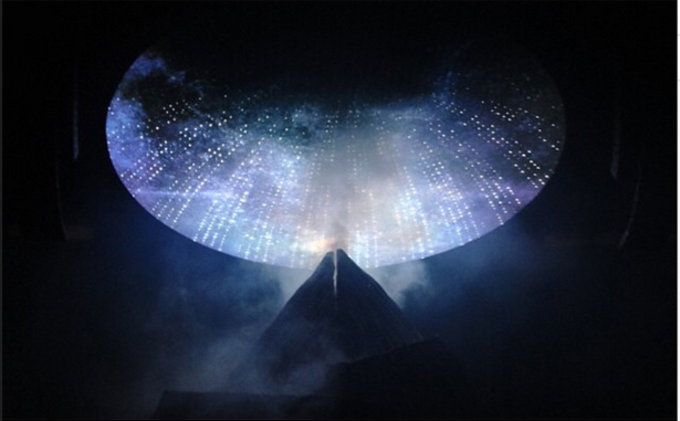 The New York-based team that designed the epic stage elements for the tour, as well as Virgil Abloh&apos;s Off-White flagship store in Hong Kong and the + Pool in Brooklyn is known as Family, and they recently shared design plans for Kanye&apos;s stage design as well and a few of their other projects on Instagram. Kanye has worked closely with the designers for some time. 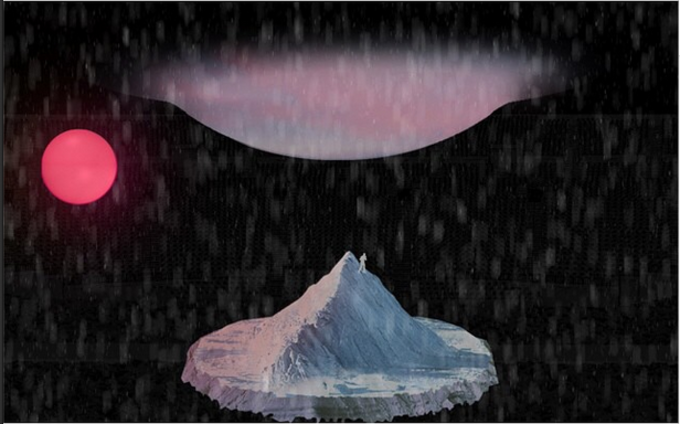 In an interview with W Magazine back in 2013, Family co-director Oana Stanescu recalled taking the rapper on a tour of Le Corbusier&apos;s villa outside of Paris and spoke about working with Kanye and Kim to baby-proof their home for North West. "I understand how it can be off-putting for people to hear it," she said of Kanye&apos;s ego and boasting, "but I think it’s how Kanye pushes himself. If he didn’t have this belief that he could do major things and have a global impact, he would just go close himself off in a room." Obviously Kanye won&apos;t be closing himself off in a room anytime soon, and we don&apos;t think he will stop working with Family anytime soon either. To see more of the firm&apos;s design work, check out their Instagram and head to their website.